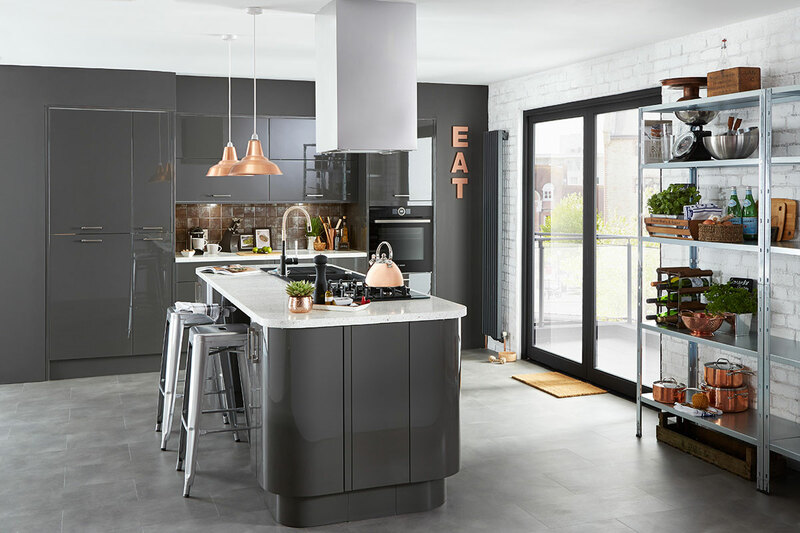 It’s just a couple of months to 2018 and if you’re thinking of updating your well-utilised kitchen next year, read this first to get up to speed on the hottest kitchen designs. 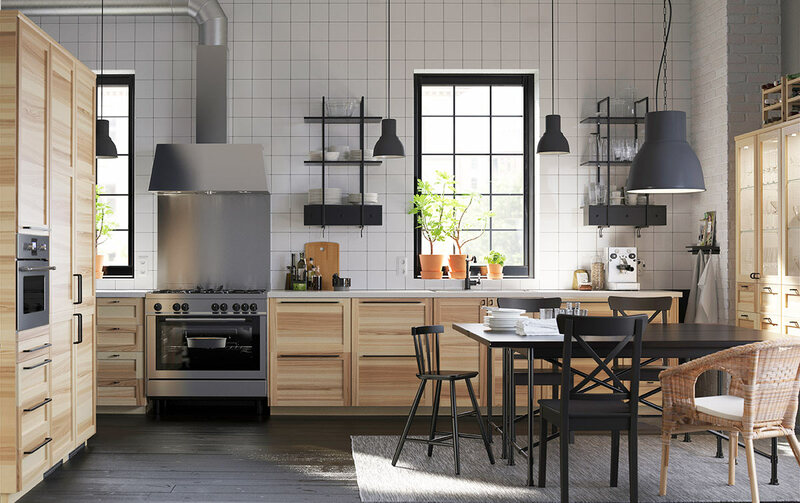 From updated classics to of-the-moment hues, the latest kitchen trends are all about style and substance. Streamlined in appearance yet carved with subtle details, Shaker style furniture and cabinetry has appealed to homeowners for years. 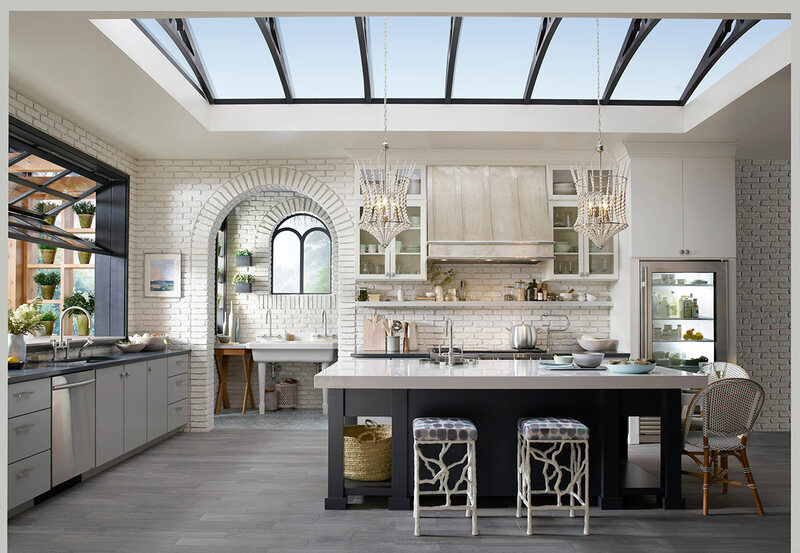 What’s more, this timeless style – developed in the 1860s in the United States – is experiencing a renaissance of sorts with its streamlined aesthetics getting updated in trendy iterations. 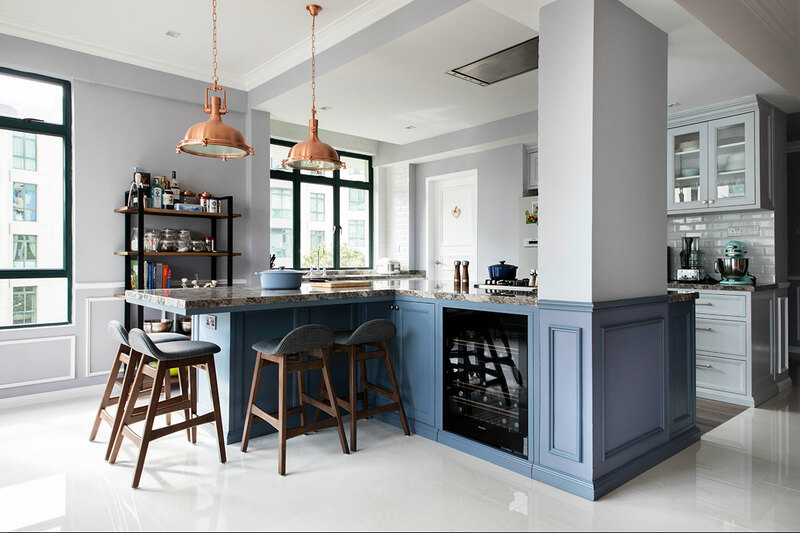 Rather than safe palettes like brown and white, Shaker-style kitchen cabinetry designs are sporting saturated hues paired with unexpected metallic accents – think Tiffany blue cabinets accented by copper hardware. 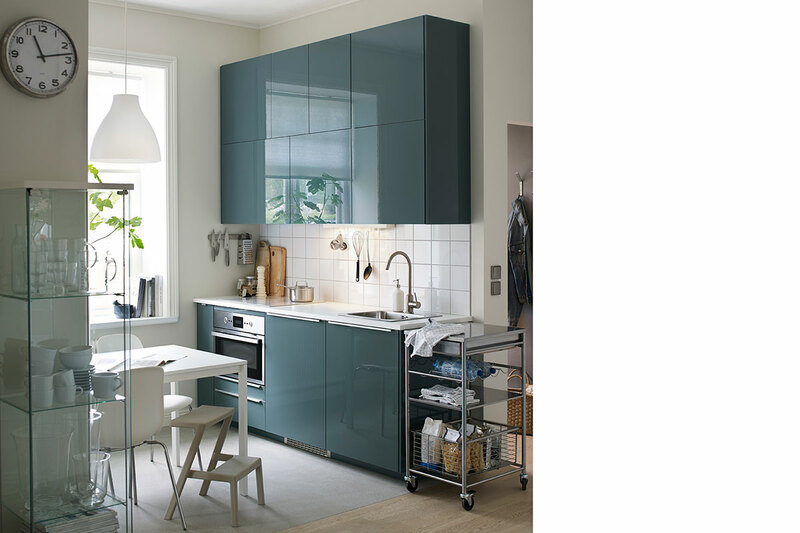 Traditionally seen in spaces like the bedroom, blue is now becoming a mainstay in the cooking space. Associated with feelings of calm and serenity, this hue translates well to the kitchen thanks to its versatility. Keep your kitchen looking and feeling fresh with a wash of charming pale blue or go the sophisticated route with a trendy mid-tone blue. Just remember to pair it with neutral tones to keep things looking neat in this utilitarian space. We love this shade in the kitchen because it has a tendency to elevate the humble cooking zone to an ultra-chic space. Whether you use it on the cabinets, countertops, fixtures or appliances, this hue instantly adds a sophisticated touch to a much-forgotten space. To ensure that a dark scheme doesn’t overwhelm tight corners, pair it with lighter shades, like off-white and light grey. Or simply choose to dress just a single part of the kitchen in this on-trend hue for a subtle punch. Sure, enclosed cabinets are great for keeping everything neatly stowed away. But overhead cabinets can make a petite cooking space appear smaller than it is. Open shelving, on the other hand, helps to make a space look bright and open. In addition, shelves let you create a welcoming space as it allows you to display (and show off) your dinnerware or any other kind of collection. Oh, and the fact that open shelves make it easy to reach for items make is all the more functional. No longer belonging strictly in the kitchen, island worktops are increasingly being used as secondary (and sometimes primary) dining zones. This is due to the popularity of open-concept kitchens where the cooking space seamlessly merges to the eating space. And it makes sense too, why use it just for food prep when you can also use it as an extended dining table when guests come a-knocking? What’s more, island countertops are easy to clean, thanks to their durable surfaces. So using it as a substitute tabletop is a no-brainer, really. This was adapted from an article originally published in the November 2017 issue of SquareRooms.